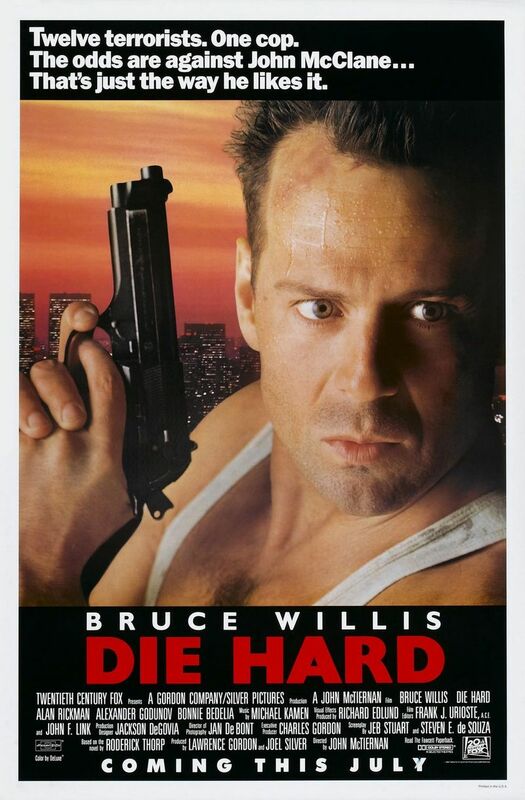 John McClane is a tough New York City cop who has just arrived in Los Angeles to visit his wife Holly for Christmas. She had relocated to Los Angeles for a position at the Nakatomi Corporation, and John arrives to the Nakatomi Plaza where the company's Christmas party is being held. After a brief argument in the bathroom with his wife, Holly heads out to give a company speech at the party and suddenly a large group of terrorists take over control of the building. The group, led by the vicious Hans Gruber, takes all of the Nakatomi Corporation employees hostage in order to complete their mission. However, John has other plans as he attempts to save both the hostages and his wife.